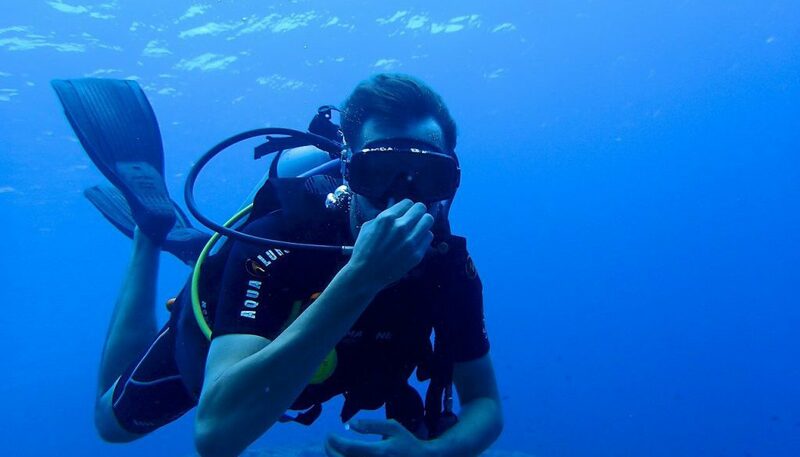 Looking to learn how to scuba dive? Not sure where to go or start from? Then I am here to help clear it all up for you. I will show you how to start, where to go, what you will need, what you can expect, and what you can do with your certification once you have completed the course. I trained under SSI for my diving certifications and highly recommend them. It should be noted that all the schools teach the same basic theory and skills needed for your Open Water Certification and they all follow the standards set by the World Recreational Scuba Diving Council. In the Open Water Scuba Diver Course, you will learn all the basics and safety practices to dive safely and to enjoy your time doing it. It will open up a whole new world to you. It is like exploring another planet with strange and exotic creatures dwelling in it. The underwater world is vast and infinitely diverse and just so beautiful to see and interact with. So what do you need to do first? Well, you will need to find a school that is offering the Open Water Certification classes. You can do this by searching online or going to your local dive shop and asking them if they offer the course or if they know of any diving associations in the area. Once you have found a school the next step would be to sign up with them and choose which class schedule will work for you. Another side note here is that you can take classes across any of the schools. So, for example, you could take your Open Water with SSI and then take your Advanced Open Water with PADI. This is not an issue, so know that whatever school you start with you are not stuck with using them only. Check on the class size. Do they have a lot of students? The fewer students mean more one-on-one time with the instructor which might make you more comfortable in the beginning. What is the cost? Does the cost include things like gear rental and pool fees? Or does it also cover school materials like books, dive logs, and dive table cards? These are some things to ask before signing up. 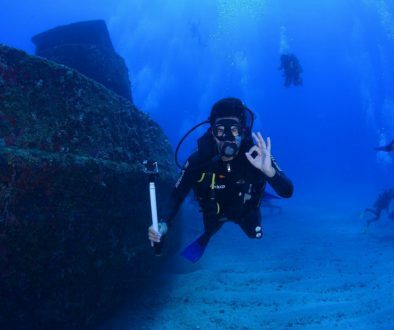 Some Dive Centers offer accommodations for the duration of the course, so find out if that is an extra cost or not and how many nights do you? Some Dive Centers offer additional dives after your 4 certification open water dives (included with the course). So will they include some fun dives as part of the package? Ask to see the equipment that you will be using during the course, is it well maintained or does it show a lack of care? You are going to need to get some of your own equipment to start. You do not have to get everything you will need to dive as the Dive School will provide some equipment for you to use as well. You will need to get your own mask, snorkel and swim fins as the bare minimum. Depending on the Dive School you might also need to get your own wetsuit. Generally, the school will provide the tank, regulator, pressure gauge, and BCD. To see what you need to be totally decked out for your self just follow this link to my Equipment Needed For Scuba Diving article where I show you everything that you will need to scuba dive, without having to rent any gear. The Open Water Certification course is broken down into four parts, They are theory, water skill assessment, Pool time (or the shallow end of a beach) and your open water dives. The THEORY part includes reading the student manual and watching the appropriate videos. After which, you then take an exam on all the theory that you have learned. The WATER SKILLS ASSESSMENT usually includes a swim (usually a couple of laps) to see if you can swim and a drown-proofing test (floating for about 10 minutes). This is to test how comfortable you are in the water. The POOL TIME will teach you all the techniques and skills that are required to be performed to qualify for your certification. This is accomplished through five pool sessions. You will have to do a minimum of four OPEN WATER DIVES to experience what it is like to dive in the open water to finish off your course. The course usually takes 3 – 4 days to complete but it up to your instructor on how they will spread out those four days. 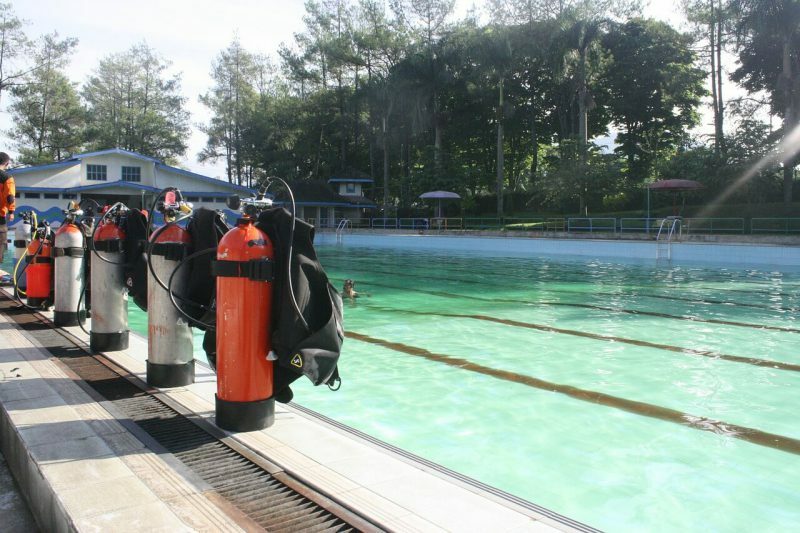 Some dive centers, for example, may take a month as they only offer one day a week. So check them out first and see what fits into your schedule. For resort centers, they will usually do all three or four days consecutively. Well for one it allows you dive. But mainly it allows you to be able to dive independently with a buddy, going diving at resorts, and take part in dive tours. You can also get your tanks filled and you will be able to rent equipment and gear. You will be trained to dive up to 60 feet (about 18 meters) and if you continue your education and training you will be able to dive deeper. It is also important to keep an active dive log of all your dives as you will need this to continue with your training if you so choose. It will become like your bible. 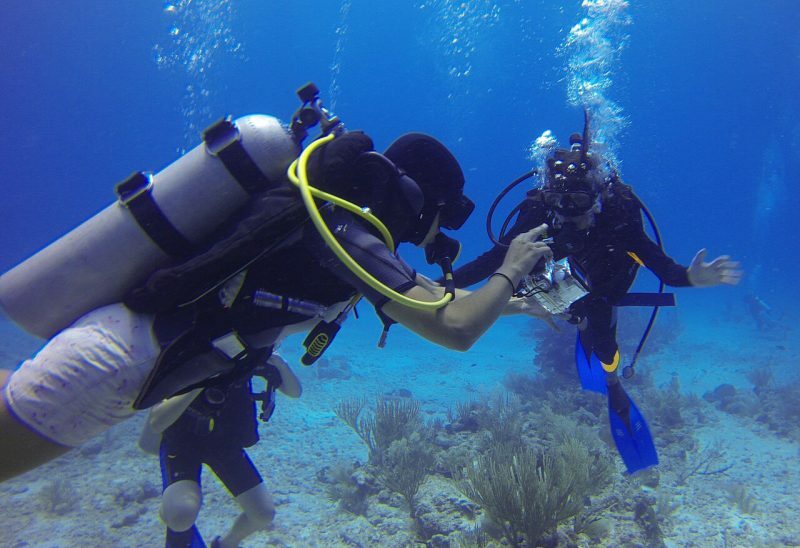 Becoming certified to scuba dive will open a whole new world for you to enjoy. The Scuba Diving Certification Requirements listed here are for your very first certification in scuba diving. With this, you will be able to explore the underwater world that surrounds this beautiful planet of ours. For your first few open water dives after certification, I would recommend that you find areas that have calm waters and warm temperatures to get some experience. Then after a few of those dives then look for colder water temps and low visibility and this will increase your experience and make you a more diverse diver overall. If you have any questions or comments on the above information please feel free to leave me a comment below and I will gladly respond to you. Hope to see you in the water soon. Wow, I didn’t know that you needed certification to dive. 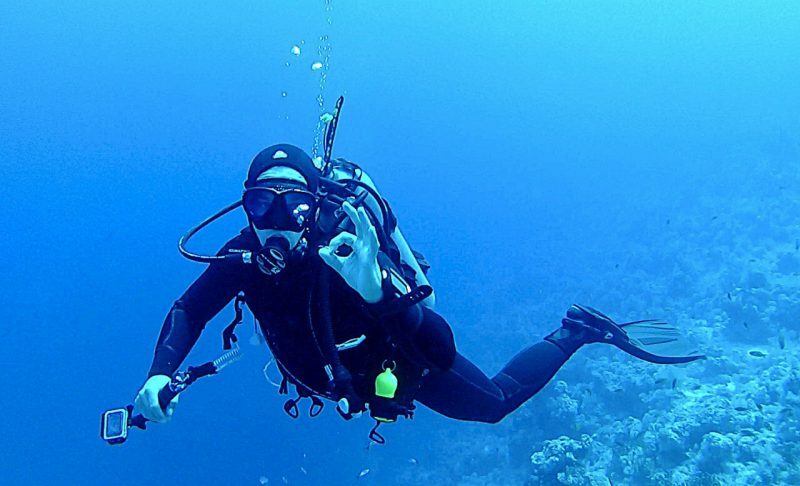 Does the certification allow you to teach diving too, or is that whole new subject? Hi William. Yes, u need to be certified to dive and get your tanks filled etc. 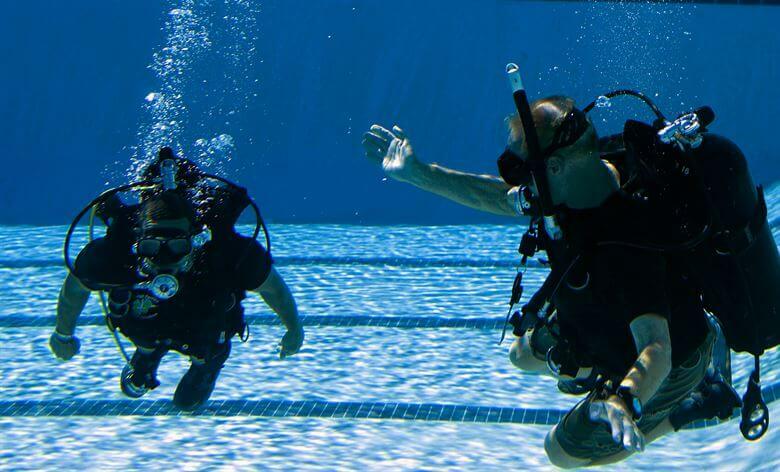 Dive instruction is a whole new subject and requires a lot of experience, time and unfortunately money. As a regular Open Water diver, no you cannot instruct people. U have to be a certified instructor for that. U should give it a try sometime, it is an awesome sport. I just love this site! You have so much valuable information on it! Hi Cathy and thanks so much. I am glad you found the site informative and helpful. I wish u well and thanks for stopping by.